Dr. Obrecht (Kathleen Gati) could soon be putting an ad in Julian Jerome&apos;s (William deVry) newspaper to fill a vacant oncologist position at General Hospital. 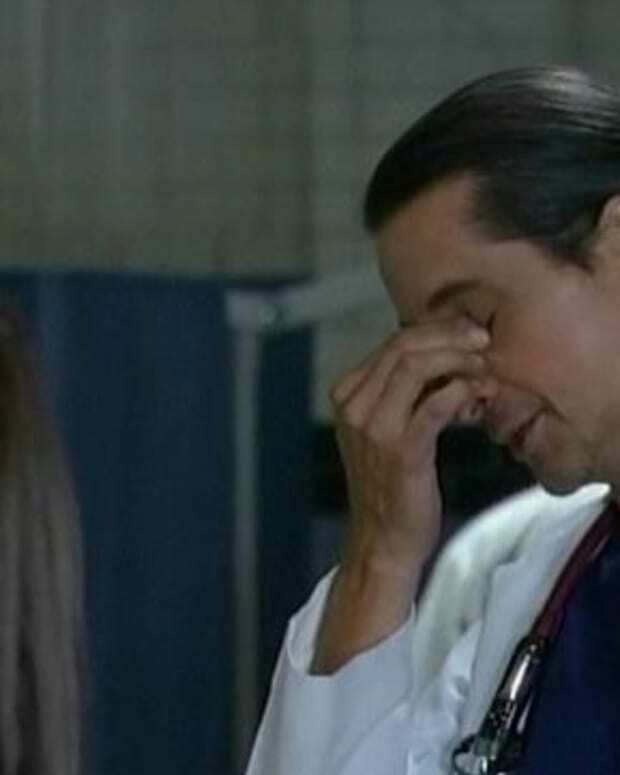 I&apos;m hearing from multiple sources that Michael Easton is out as Dr. Silas Clay. Before anyone starts blaming the potential exit on the new head writing team, I hear this departure was already in the works before Jean Passanante and Shelly Altman were tapped to take over from Ron Carlivati. While I haven&apos;t been a big fan of Silas since his romance with Sam (Kelly Monaco) ended, I wouldn&apos;t mind it if the new creative team at GH reconsidered this move. One of the main things GH needs to do to get back on track is refocus on the titular hospital, which means it will need all the medical center-based characters it can get. I&apos;d love to see cocky neurosurgeon Dr. Patrick Drake (Jason Thompson) going to war with Silas at the hospital. Wishful Storytelling: What if Alexis&apos; (Nancy Lee Grahn) lung cancer comes out of remission and spreads to her brain? This would cause Silas, as her oncologist, and Patrick (a brain doc) to spar over how to best treat the legal eagle. It would also provide Grahn and deVry the powerful, character driven arc they deserve. Think of it: Love Story in Port Charles! 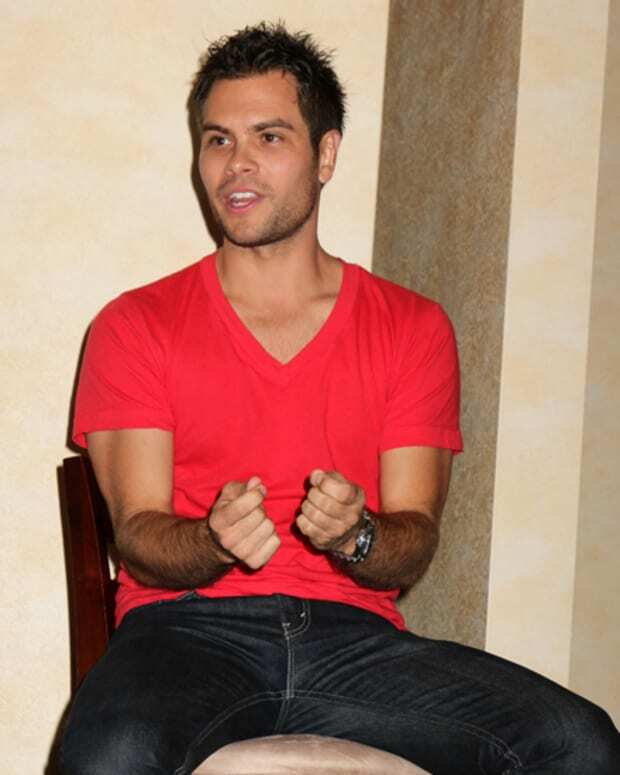 Do you hope Easton and Dr. Silas Clay will stick around General Hospital? Sound off in the comments!